The world’s of computers and gaming are constantly evolving. Hardware gets released monthly, and software is updated bi-weekly. Heck, new software that fills the tasks that other programs could not are released almost daily! Acer knows this. As such, the gaming peripheral giant has teamed up with The Nexus, and boy are we glad they did. Acer, together with The Nexus, have created a room dedicated to Acer’s high-end gaming setups. The Nexus is a centre made by gamers and geeks, for gamers and geeks. It is a gaming hub in Johannesburg and it showcases the best of the best. 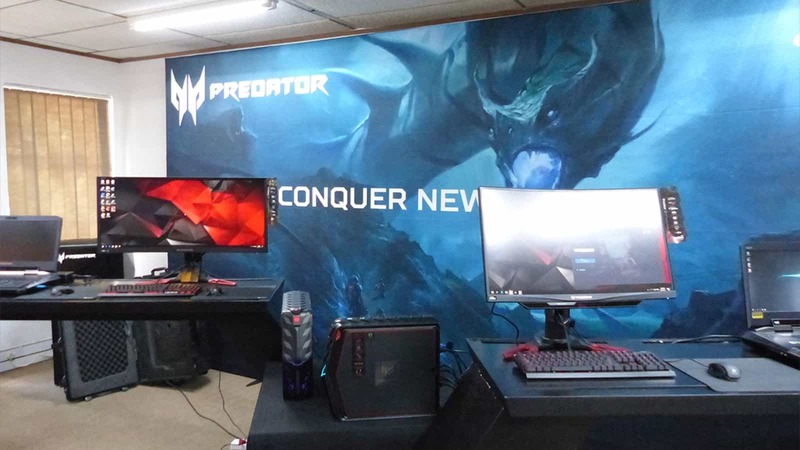 The Predator Experience Room is filled to the brim with the latest gaming gear from Acer’s Predator gaming line. This includes the Predator 17 X, G6 Desktop, and – of course – the Predator 21 X. For those who do not know, the 21 X is, perhaps, the biggest and baddest laptop available. 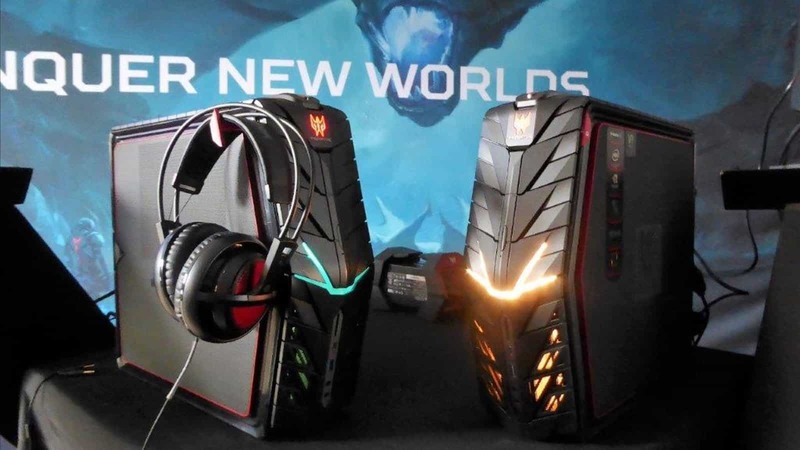 In a statement on behalf of Paul Collins, who is Acer’s Country Manager; he said that the partnership between the companies makes it possible to “introduce the Predator series to the public”. He added that “all [Acer’s] affiliates will contribute to [their] immersive product offering and the premium Acer experience”. In a previous article, I mentioned that the Predator 21 X might be the ugliest piece of tech you will ever see; but it is, by far, the meanest and most powerful mobile computer you will likewise ever see. It has a 21-inch curved display that runs at 2,560 x 1080p, all at a cool 120Hz. It is powered by twin GTX 1080 GPUs and includes features such as Tobii Eye Tracking. The 21 X really is a fantastic device, and now you can experience it first-hand. The Predator Experience Room will be open to the public for the next five months (February 2017 through to July 2017). It is located at The Nexus gaming hub in Randburg. 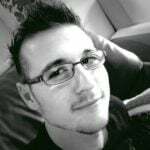 Next articleUnable to play Horizon Zero Dawn? Here are a few cross-platform alternatives.